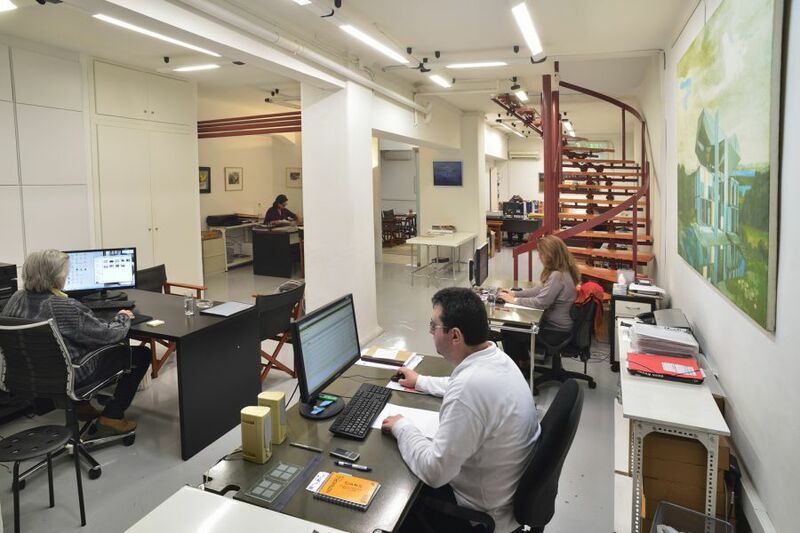 The Contemporary Greek Art Institute iset, a non-profit organisation, was established in February 2009 by members of the Nees Morfes Art Gallery in collaboration with art historians and artists as consultants. 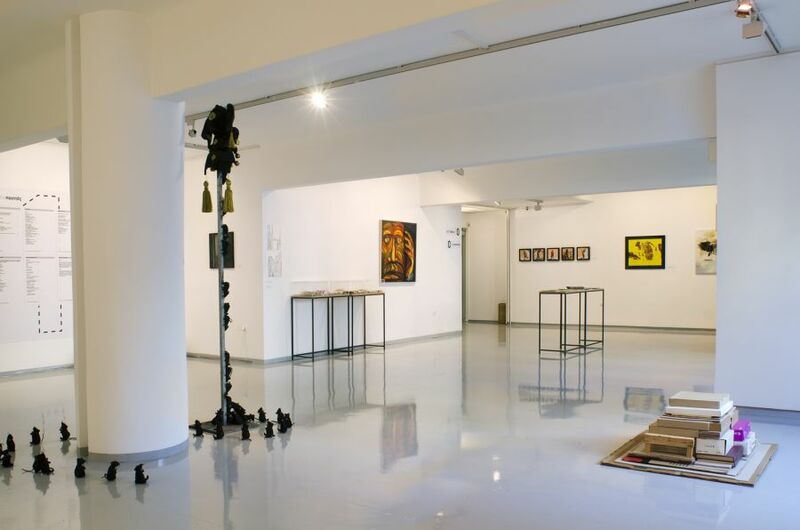 The institute’s aim is to document the course of art in Greece from 1945 to date. The founding of iset reflects the need for institutions which will systematically promote the study and research of art. Without such research centres, many artistic ventures will be lost over time instead of becoming part of the framework of historical and synchronic links and references necessary for the evolution of culture. Additionally, there is another important aspect to what iset has to offer. 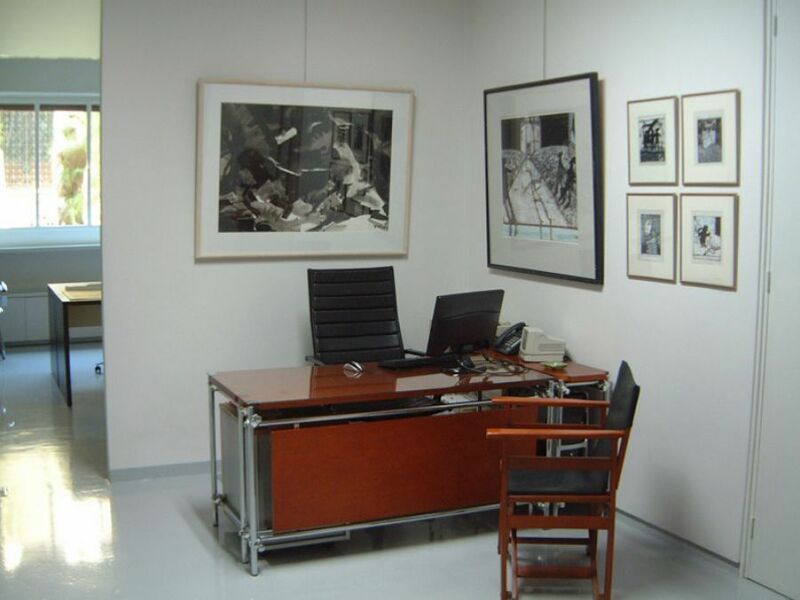 Apart from the archiving work, it is a centre whose research, archiving and educational activities are complemented by exhibitions, lectures and contemporary art projects, along with the support and promotion of related studies. 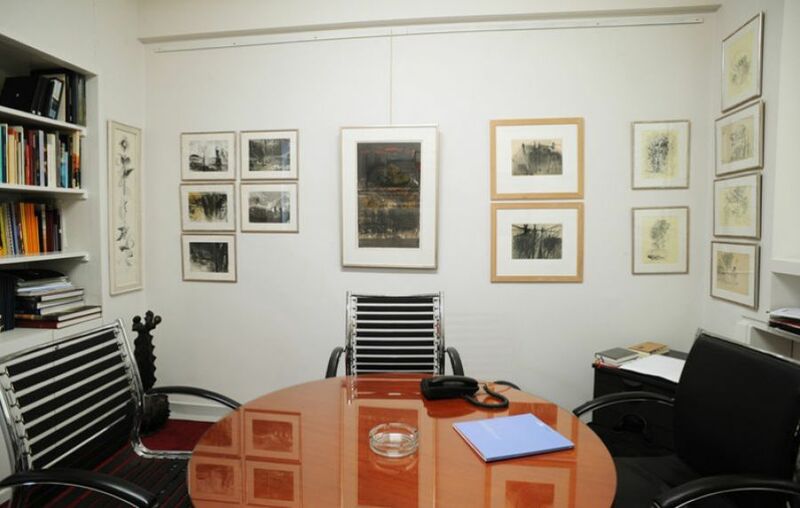 Standing out among iset’s activities are the exhibitions based on research in the institute’s archive. 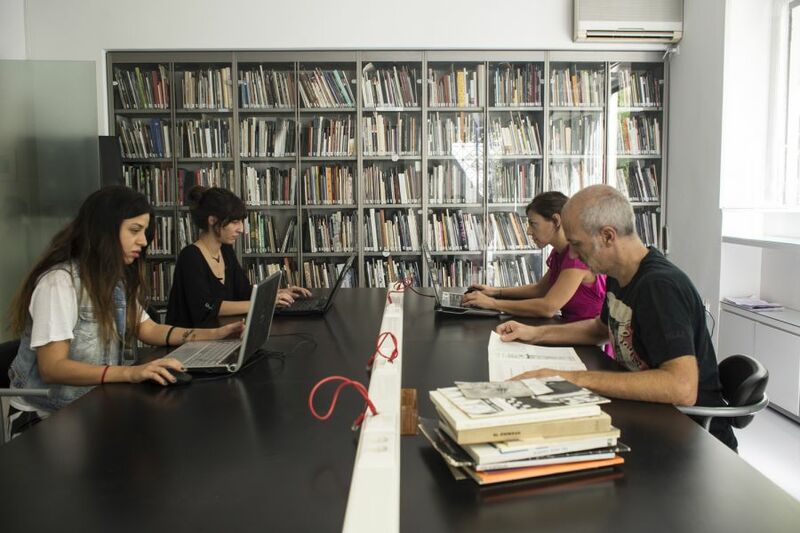 The production of works that start from the existing material or return to the archive as something new connects the two aspects of the institute in a creative way and helps promote the idea of a live and dynamic contemporary archive. Moreover, it turns the archive itself into an active agent for the creation of research artworks which adopt a critical stance towards past and present and generate dynamic visions of the future, making use of art and its methods to evaluate the prevailing conditions. 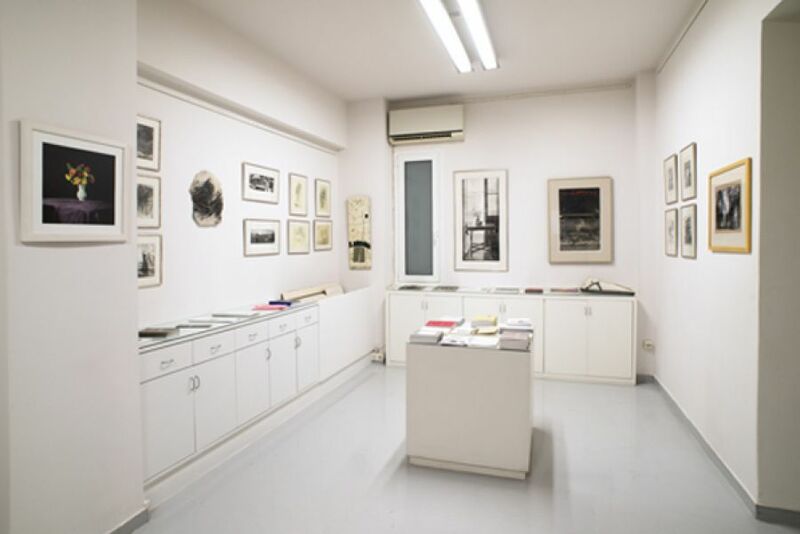 The archive collections of iset comprise material that documents the history and evolution of visual art in Greece from the mid-20th century to date. 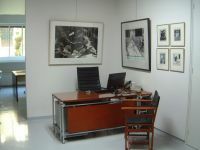 The initial core of the collections were the archives of two galleries, Nees Morfes and Desmos, and it is constantly updated with valuable contributions from artists, public and private organisations, art historians and critics, collectors and others whose activities have sealed the country’s artistic life. 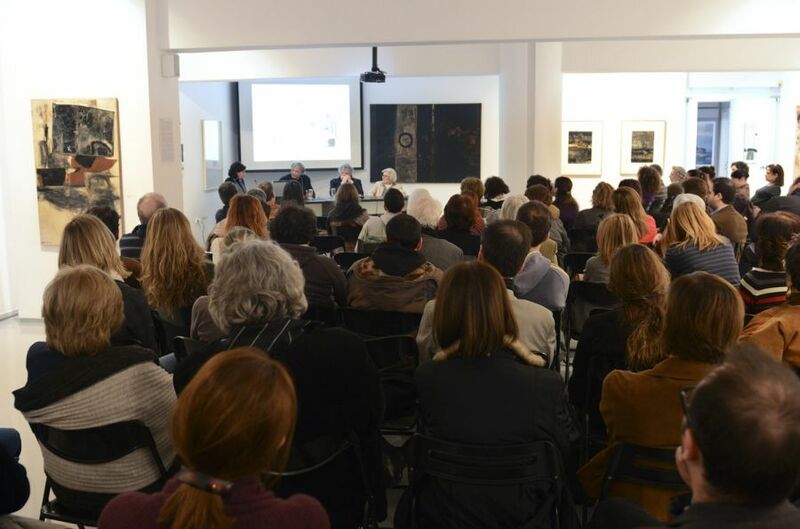 Invitations, press releases, posters, leaflets, exhibition catalogues and photos make up the Exhibitions collection, which numbers over 25,000 entries of Greek artists’ exhibitions in Greece and abroad. Biographical notes, artwork and personal photos, notes, texts and letters are some of the items available in the Artists section via the practitioners’ personal archives. Similar types of material, but this time on art historians and critics, can be found in the Authors section. Also collected is documentary evidence about the historical course and the activities of public and private art spaces, in the Institutions section. The archive comprises also a collection of cuttings from the daily and periodical press, which cover mostly the period from 1945 to date and are available in the Press section. The archive also collects art magazines from the same period, whose full indexing is gradually proceeding. Special emphasis is given to the collection of audiovisual material, current as well as older. Radio and television programmes, lectures, interviews of artists and theoreticians and video-art works are available in the Audiovisual Material section. A major part of iset is the library, whose collection includes over 7,500 titles. 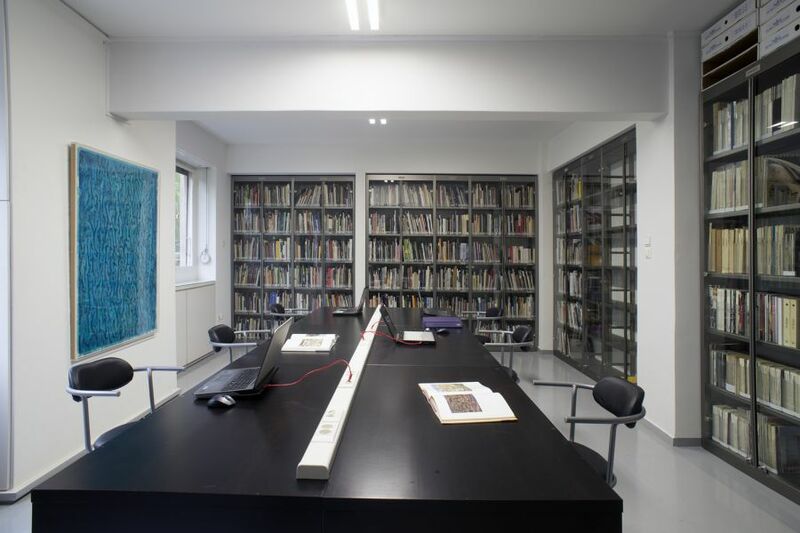 The bulk of the collection is made up of monographs on Greek artists, exhibition catalogues, books on the theory and history of Greek art, albums, artists’ books, art collection catalogues, anniversary editions, dictionaries, journals and literary books. For organising and processing its digitised material, iset has chosen the DAMS programme (Digital Asset Management Space). This is a flexible platform for processing digital data which supports large quantities of information and its interconnection; at the same time it provides easy access and quick overview of items and enables composite data searches to suit one’s research purposes. Researchers can have full access to the digital collections via the DAMS system in the Reading Room, while part of the digitised material is also accessible on the internet via the Digital Platform. 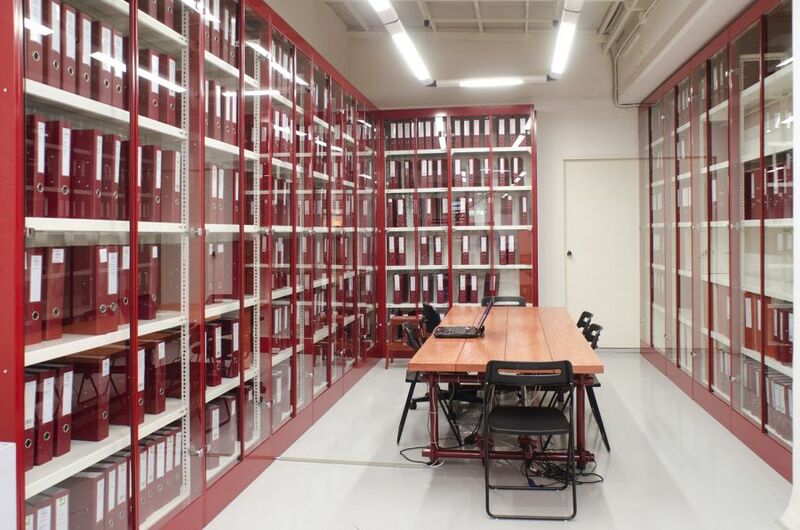 Researchers and members of the public are welcome to visit the Study Room of the Institute, where they can have full access to the Digital Archive Platform by submitting the Researcher’s Application Form . Please read the Regulations of the Institute's Reading Room.